1023 Sitting Bull Crossing, Murfreesboro, TN HOME FOR SALE- UNDER CONTRACT!! FROM "COMING SOON" TO "UNDER CONTRACT"! Our team is so happy that we were able to get offers on this amazing home for our client before it was even listed. Murfreesboro is such a wonderful area and we are happy that people are taking notice. Whether you want to buy or sell in the area we would love to meet with you and help you reach your home goals. We are STILL SHOWING AND ACCEPTING BACK-UP OFFERS on 1023 Sitting Bull Xing. 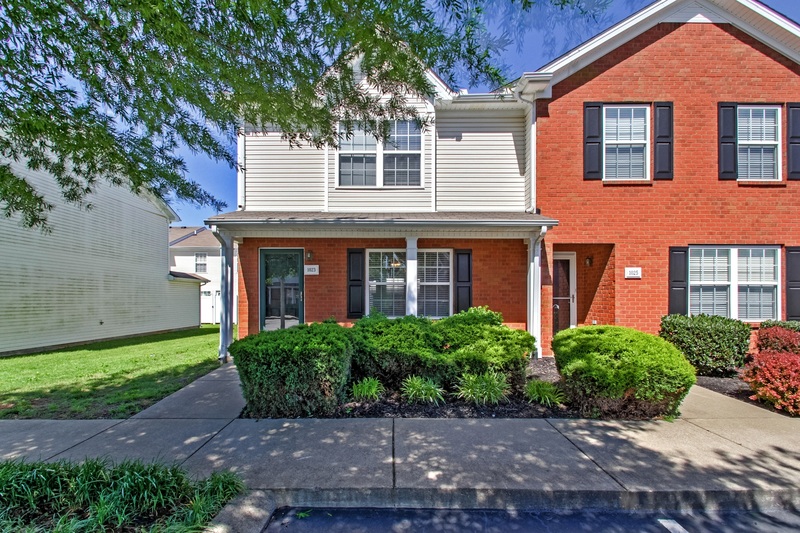 To set up an appointment or to view any of our available listing contact Holloway Home Group agent Erin Holloway at (615) 939-4085 or email erinhhg@gmail.com. Holloway Home Group can also help you buy another house or determine your home value. Don’t wait – call us today! For more details on 1023 Sitting Bull Xing, check out OUR BLOG.